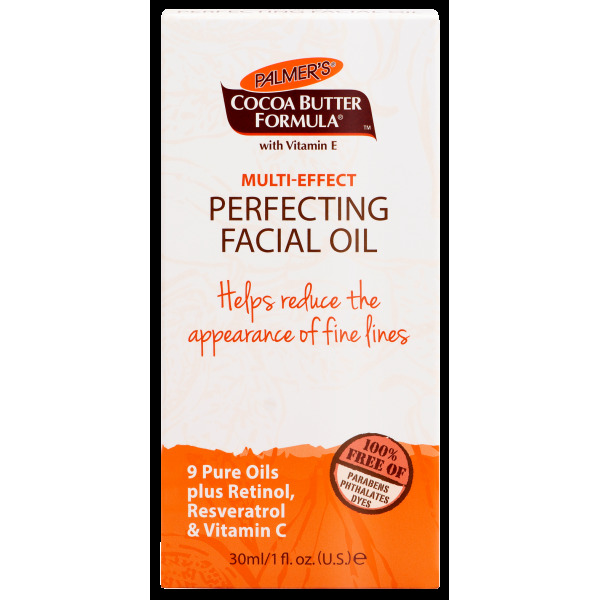 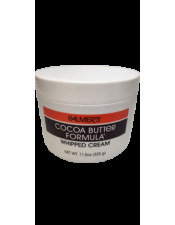 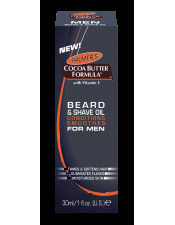 Palmer's Cocoa Butter Formula Mutli-Effect Perfecting Facial oil contains 9 Pure Oils, plus Cocoa Butter, Resveratrol and Retinol, to help prevent the signs of aging. 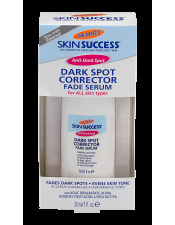 This superior formula deeply nourishes and, with daily use, skin appears more radiant, youthful and healthy. 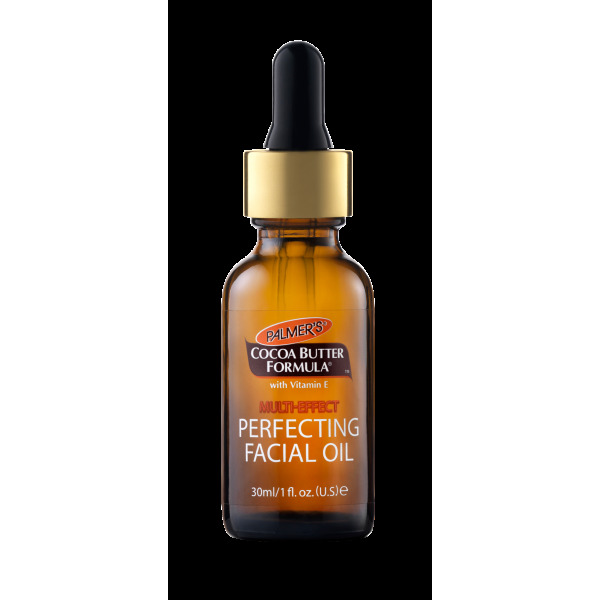 Directions: After cleansing, apply 3-4 drops to face and neck, avoiding the eye area. 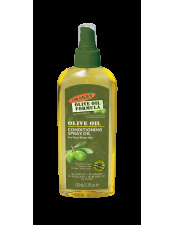 Massage into skin in a circular motion.